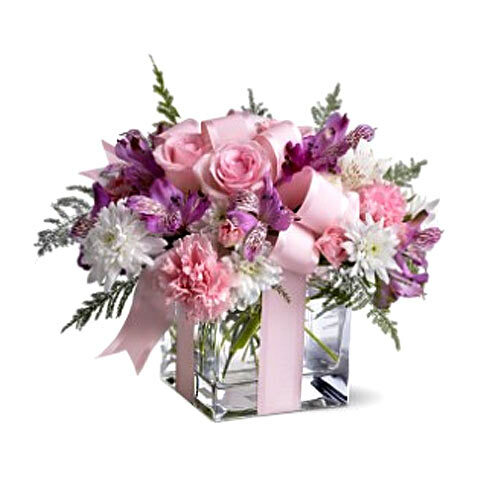 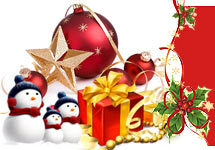 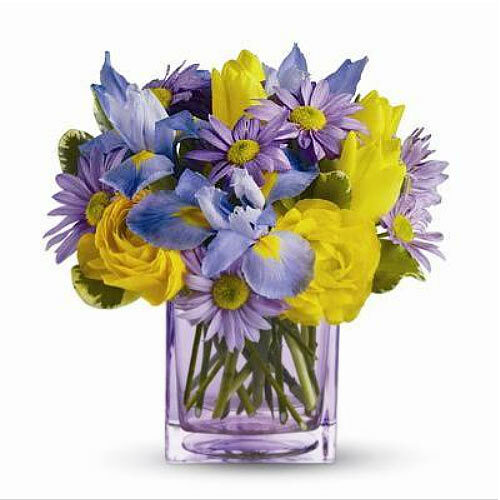 Christmas gifting is easy and fun with the help of our website. 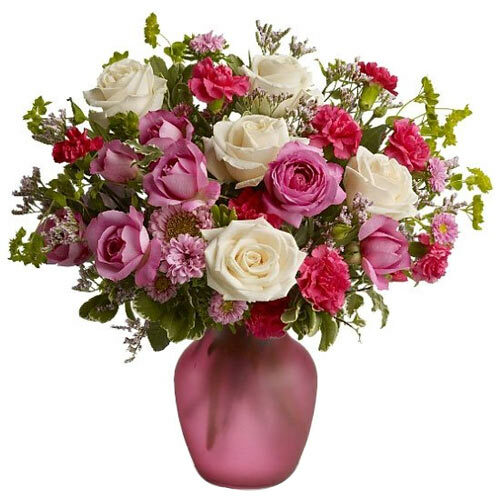 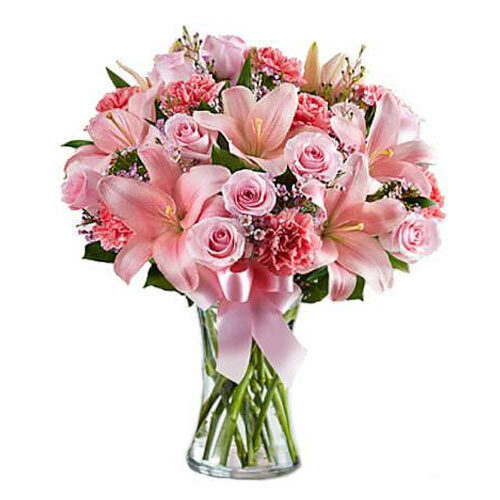 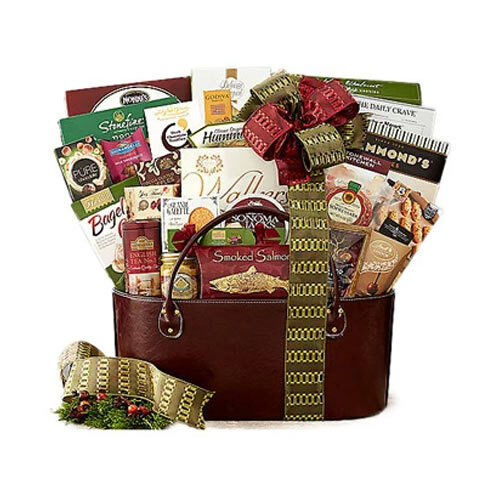 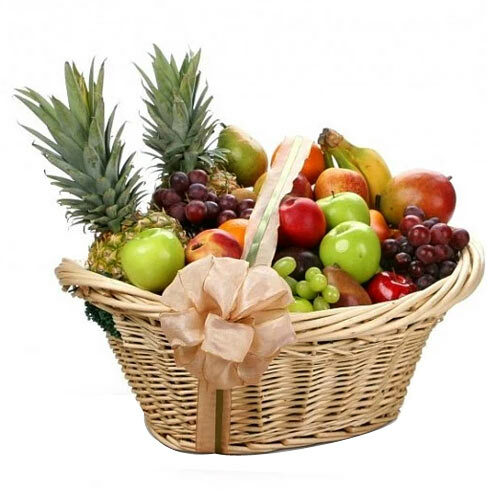 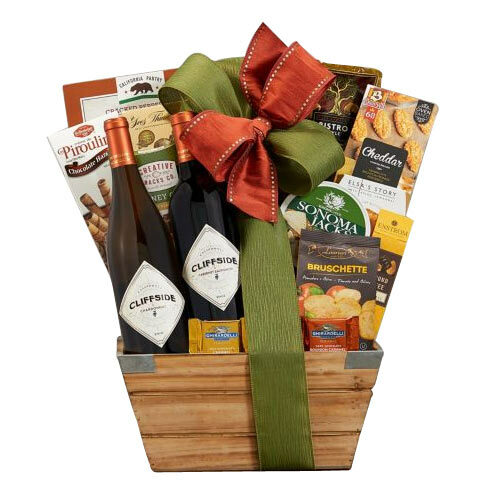 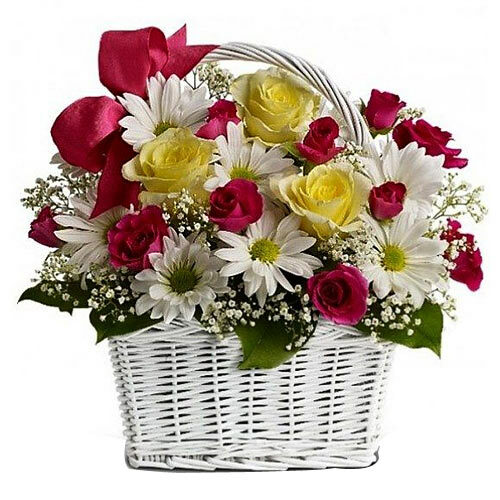 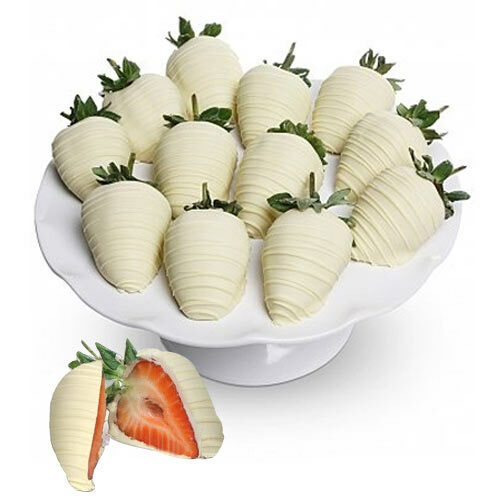 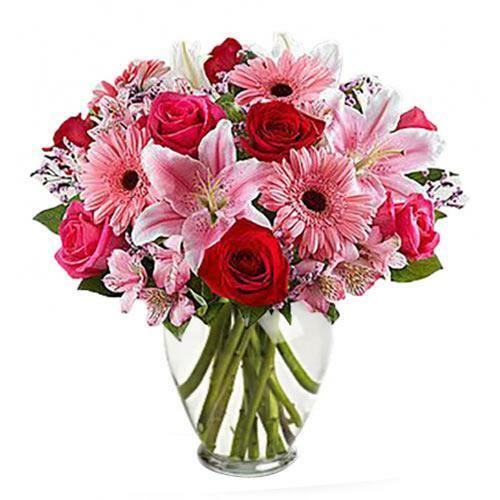 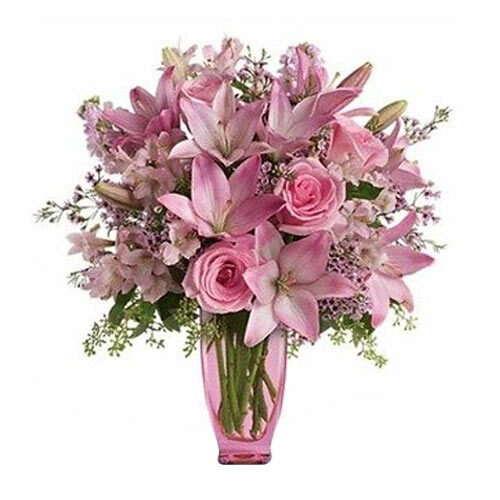 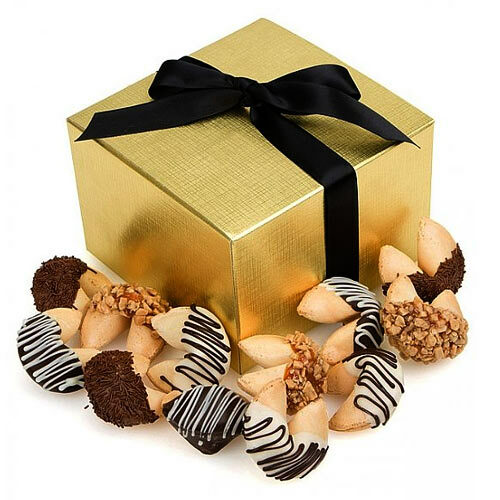 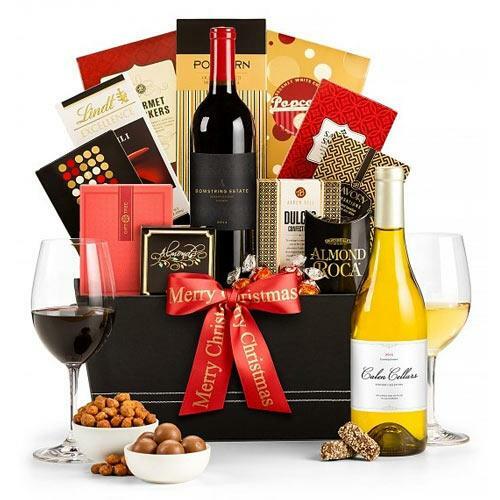 Sending quality festive gourmet gifts online for everyone in USA, be it your Mom or dad or your wife, is easy if you know where to start shopping. 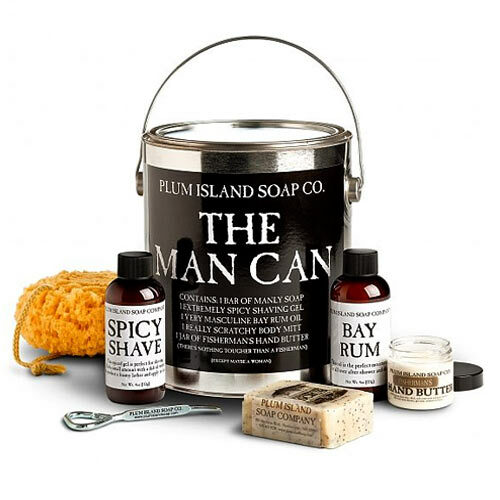 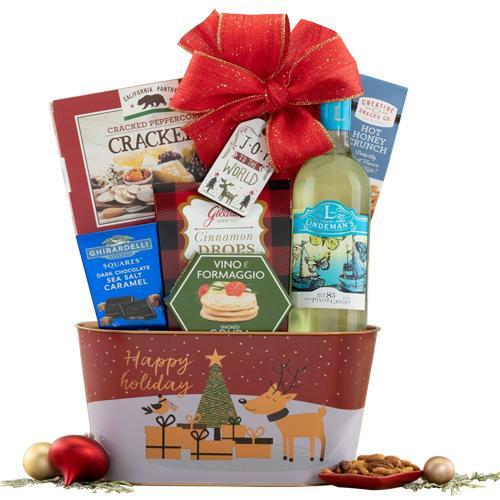 You are just away a few clicks and the fun of holiday gift giving can begin right here! 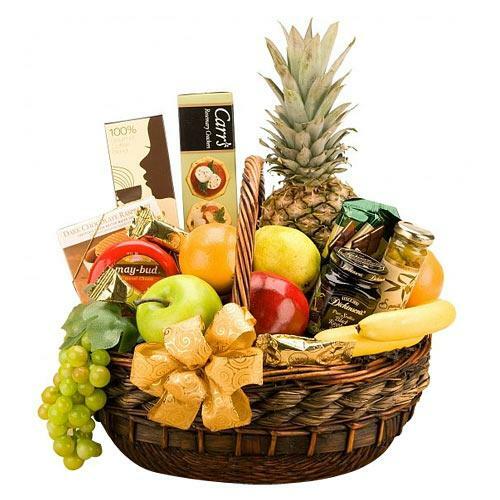 Christmas holidays is coming and it’s time to rejoice and also at this time it is very difficult to be away from gourmet foods. 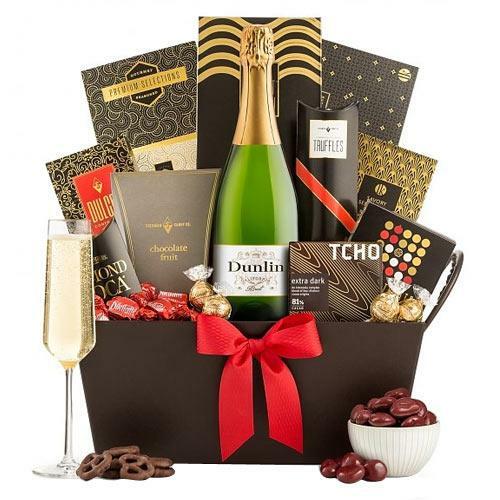 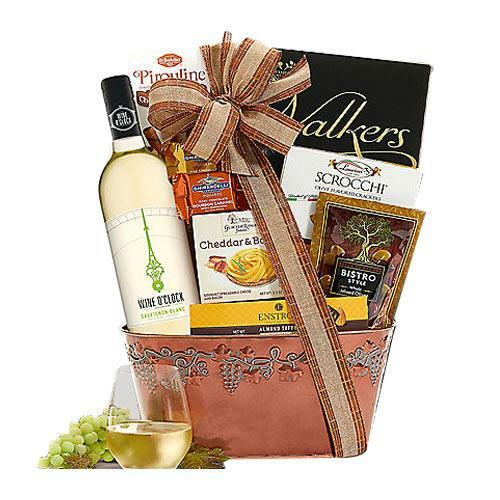 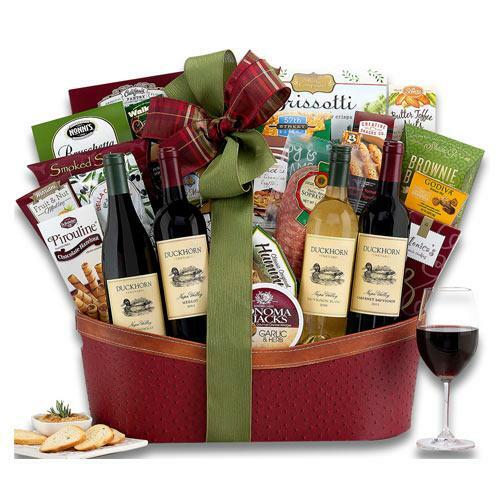 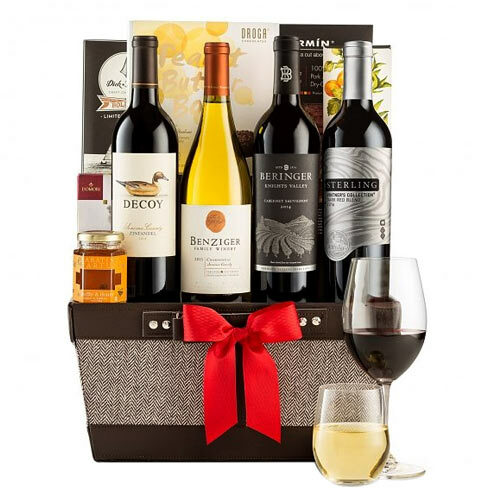 You can thus plan to send some choicest of Christmas gifts made of gourmet hampers, wine, tea, champagne, cheese, cookies and many more gifts for delivery in USA. 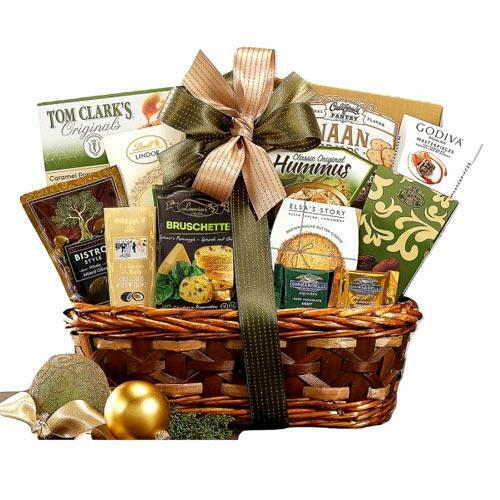 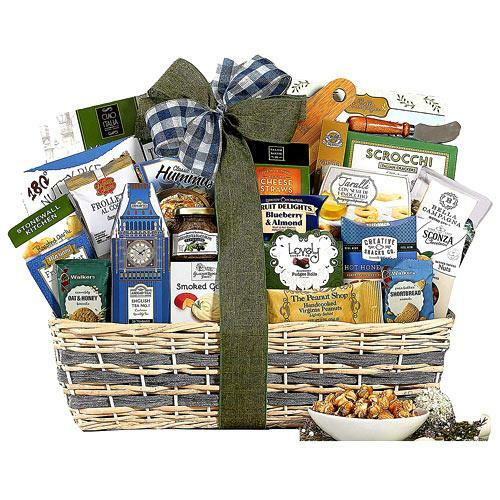 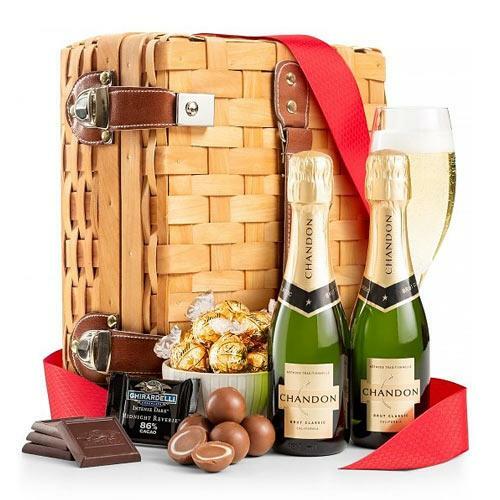 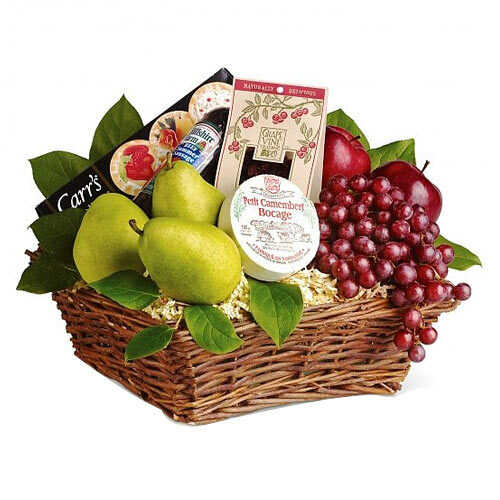 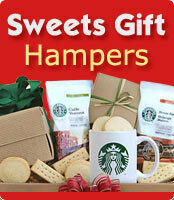 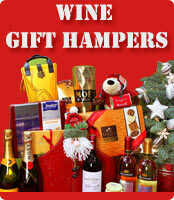 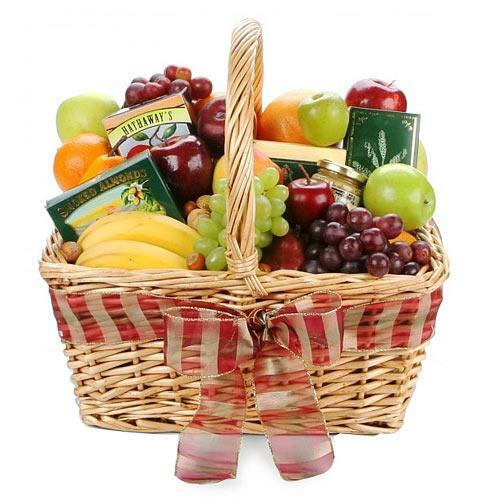 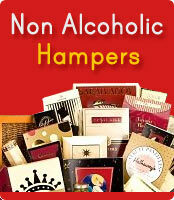 Sending a gourmet gift hampers filled to the brim with culinary treats is a gift the whole family can share. 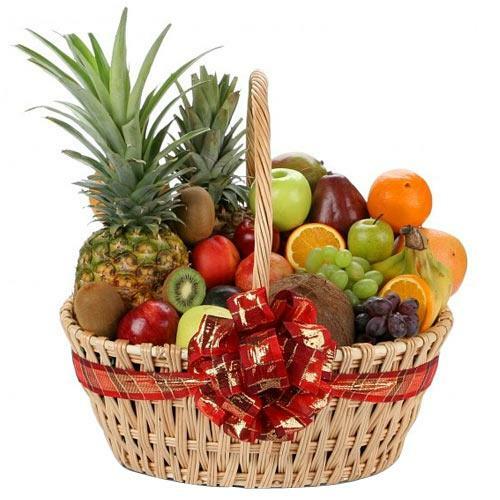 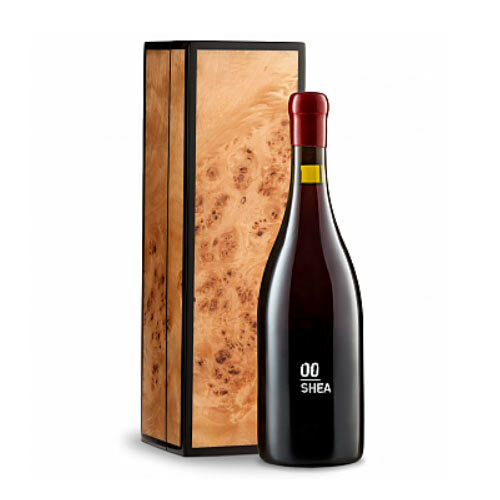 You can combine it with wines, plants or fresh fruits to make it complete. 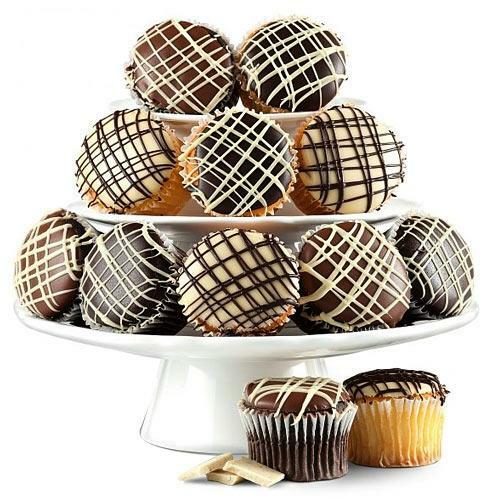 Do remember, we deliver everywhere in USA !